Flowers show someone you care, this vase will display your love. 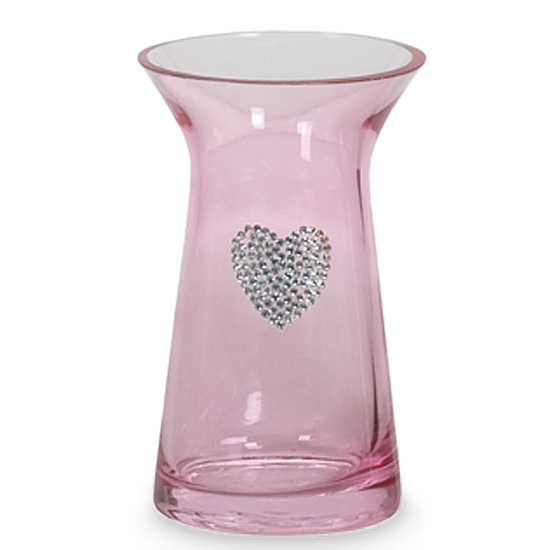 Our pale pink glass vase is dressed with a glamorous rhinestone-studded heart and provides the perfect setting for orchids, roses or perhaps, freesia. 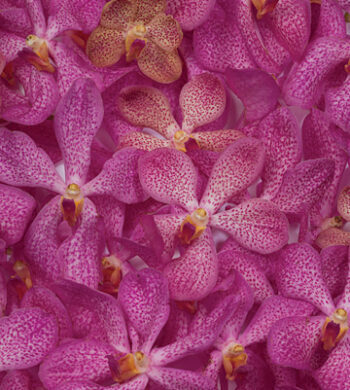 May we suggest our Pink Mokara Orchids to fill this vase?